G.I. 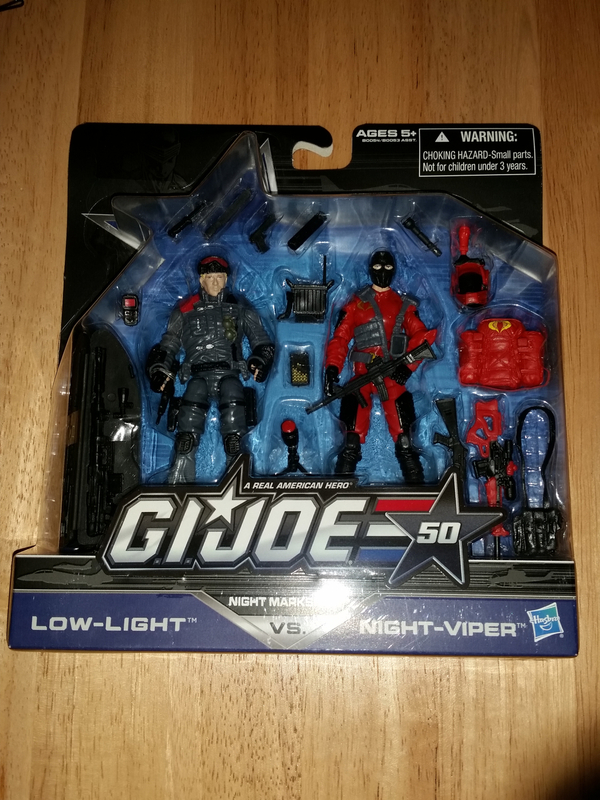 Joe is the code name for America’s daring, highly trained special mission force. 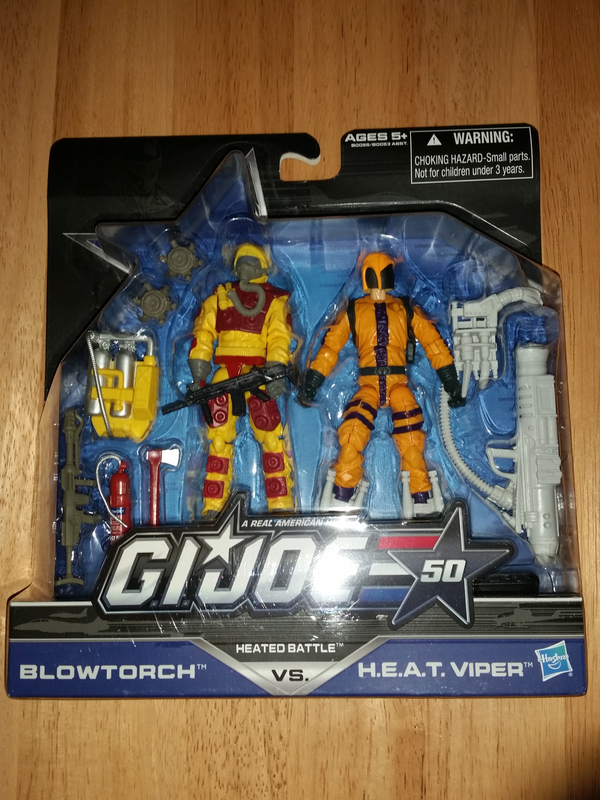 Its purpose: to defend human freedom against Cobra, a ruthless terrorist organization determined to rule the world.